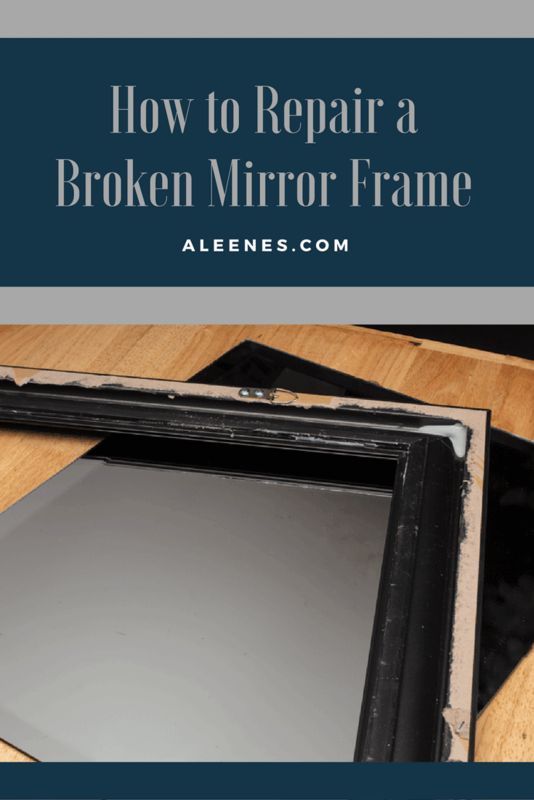 Mirror frames tend to be super expensive, so when you accidentally break yours while rearranging the living room or during your big move across town, the last thing you want to do is spend extra money on buying a new one! 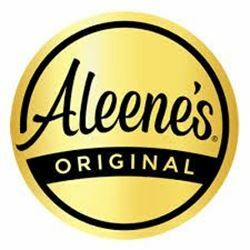 Before shelling out top dollar, swing by your local craft store and pick up Aleene’s The Ultimate Multi-Surface Adhesive for just a few dollars, and repair that broken mirror frame instead. 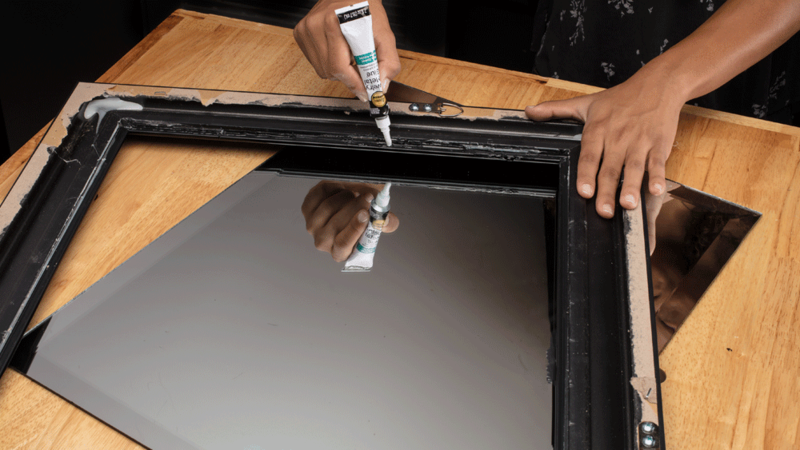 Apply a thin coat of The Ultimate to each surface. 3. 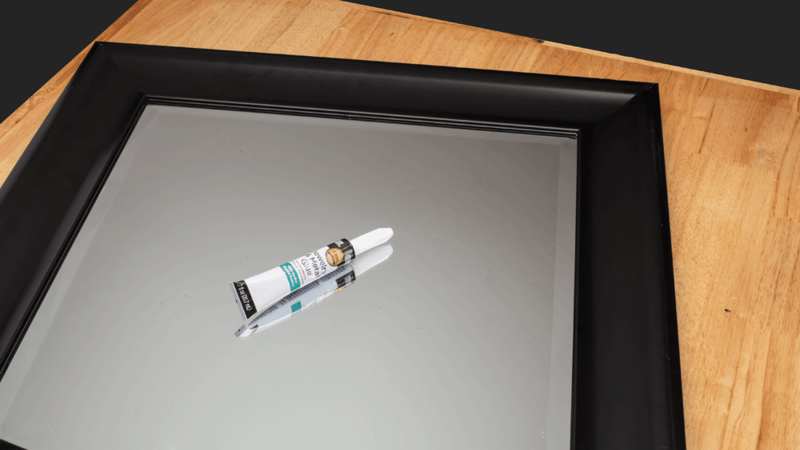 Wait approximately 2 minutes for the glue to set before pressing the frame pieces together. Tip: Use a clamp to hold the pieces securely while drying. 4. For maximum-strength bond, allow 24 hours for cure time. Good as new! Now you can take the money you saved from not having to buy a new frame and treat yourself to some new throw pillows instead.